---- only available in Gold Horse withe Silver Mane. 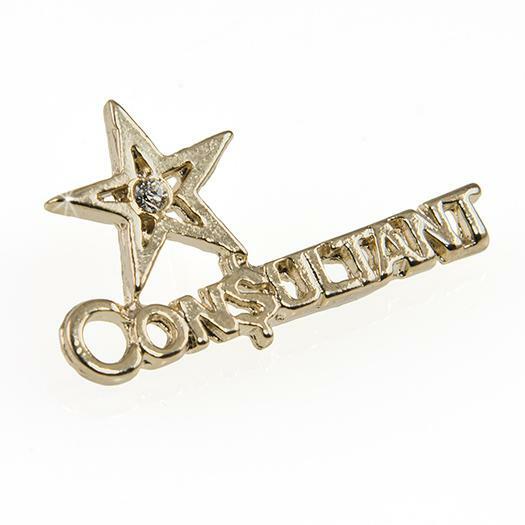 Gallop to success with this shiny 2-Tone Horse Pin accented with Crystals. 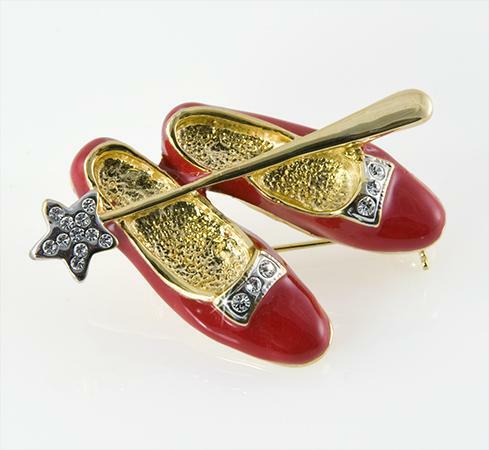 Ruby High Heels Pin with silver star wand, ruby red enamel and crystal accents. 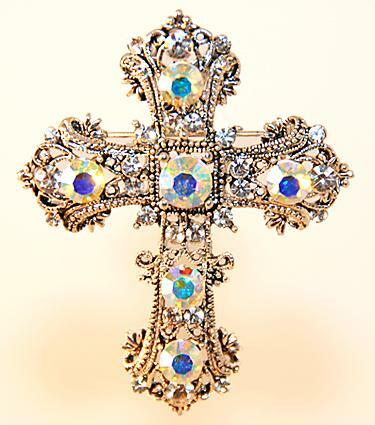 Available only in Gold finish.